Reebok Spartan Race Singapore 2016: Medals & Finisher Tees | JustRunLah! 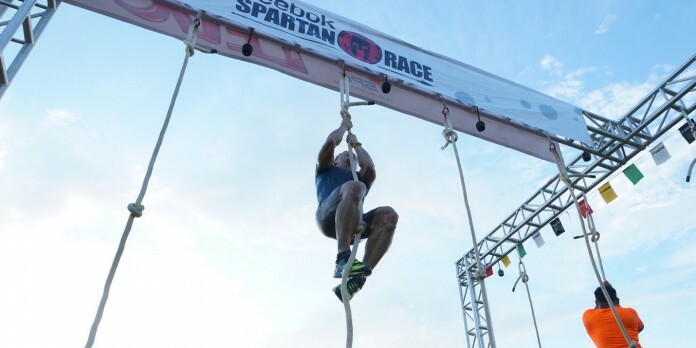 With less than 4 weeks to go, many of us are getting excited for the Reebok Spartan Super and Sprint on 7th May. What else are we looking forward to? The race entitlements, of course! 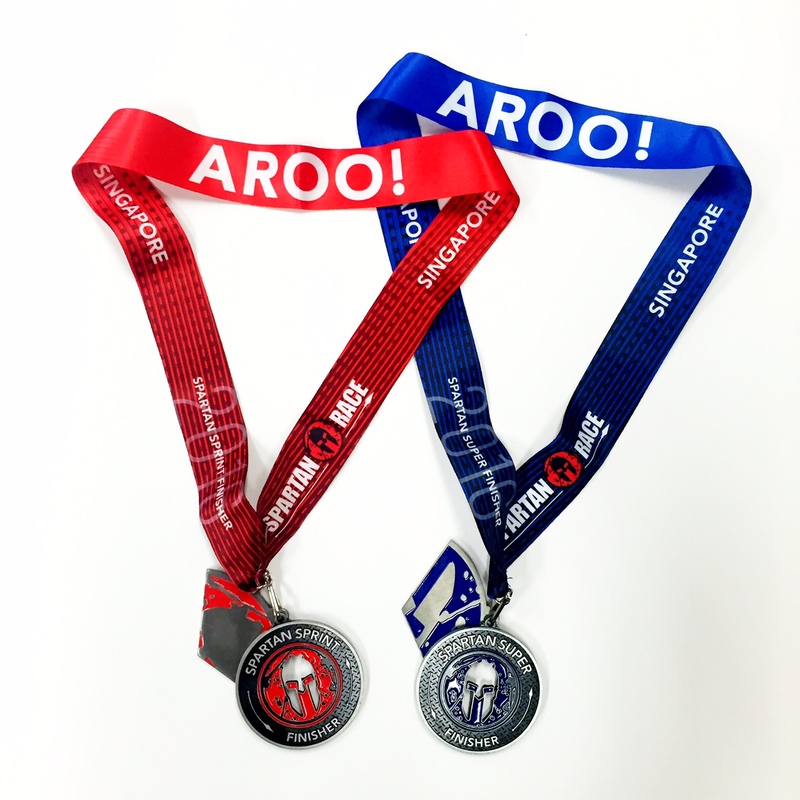 This year, with the addition of the Spartan Super race, the race medals and race tees come in two colours — red for Spartan Sprint and blue for Spartan Super. 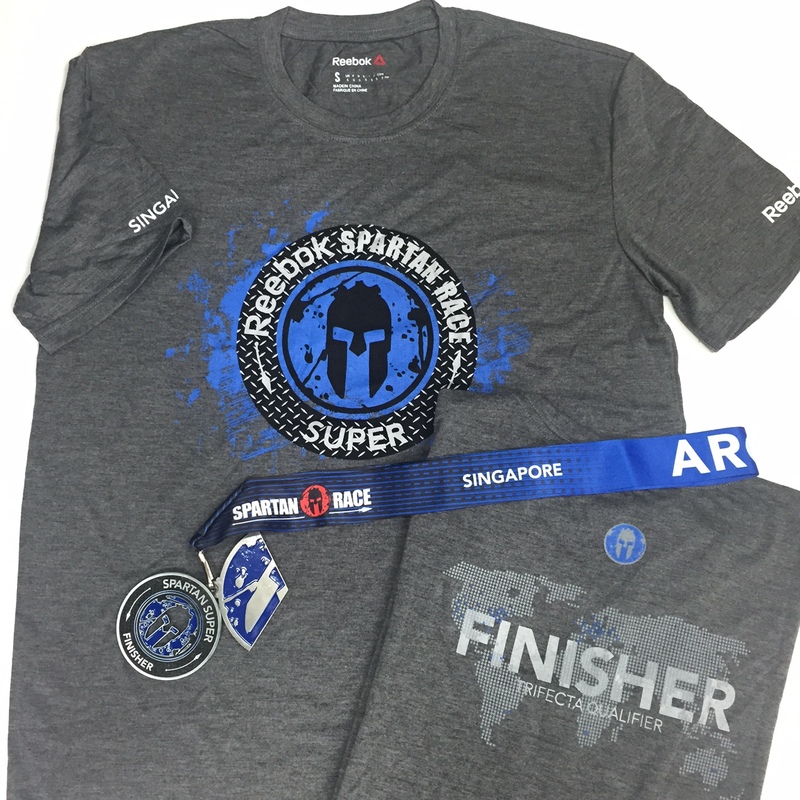 As the official online media for Reebok Spartan Race Singapore, we are pleased to be the first to share with you the designs for the race medals and race tees. 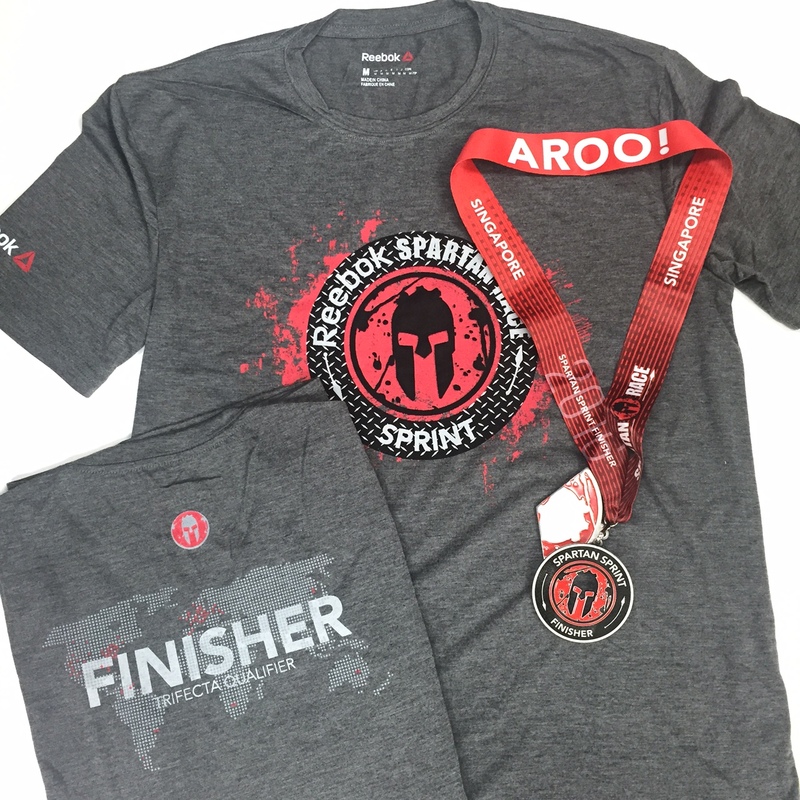 Do you want to do the Spartan Sprint instead? 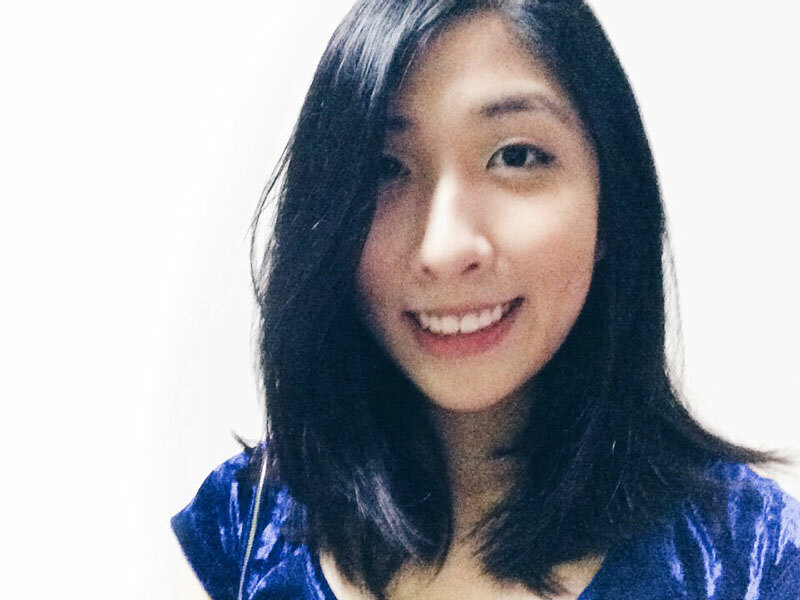 We are happy to provide all JustRunLah!subscribers with a discount of $25.00! Use promo code: JRLM2016 during check-out to claim the special price.